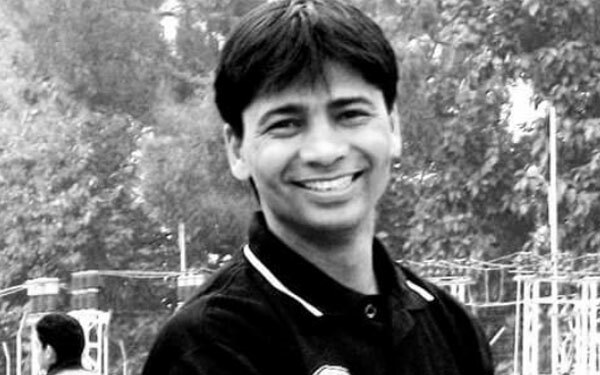 Why Mr. Rawat, Dhyan Chand Sports Awardee Joined SSPF ? I am a football lover & I love this game to an extent that I am ready to serve it no matters what. 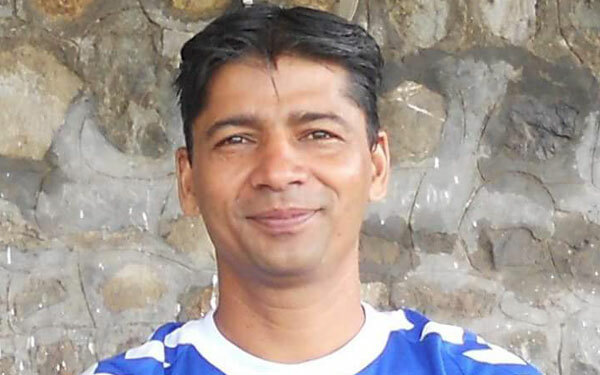 To give my readers an introduction about me is I am founder secretary & technical adviser in Uttarakhand Football Referee Association, President of Dehradun Football Academy and Major Dhayan Chand Sports Awardee in football also. But the most exciting and thrilled when SSPF approached me to be a part of it. I am a part of SSPF since 2015 and let me confess that I feel more responsible and committed to the sport than any other position as this is connected to grassroots school sports. Mr. Om Pathak the chairman & founder of SSPF have the vision to spot and nurture talent in such a manner that he/she will serve the country in coming years. 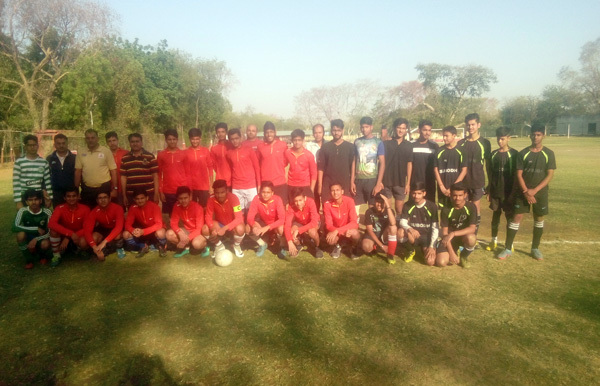 It is a kind of initiative that is bringing smile to many young faces who are dreaming to make it big in sports. We hope more and more talented players, coaches and referees will join SSPF to make it happen. I am very thankful and want to congratulate SSPF Chairman Shri Om Pathak, as he is doing a great job for Indian sports. The need of the country is to search the sporting talent and groom them to represent India in an international platform. Though there are many grassroots program in India but this is a PAN INDIA movement which is the largest if we talk about any private initiative of this kind. May be it looks like I am appreciating it as I am associated with SSPF, but this is what I exactly feel. The way SSPF is working is really great that is why it has got the tag of an NSPO, recognition from Govt. of India. I wish you all those are part of this organization. Best wishes to all SSPF management who are promoting grassroots football and rest of the sports. Previous story ‘A small step but looking forward to making a difference’ – says SSPF Chairman at the Press Conference, Press Club of India, New Delhi.